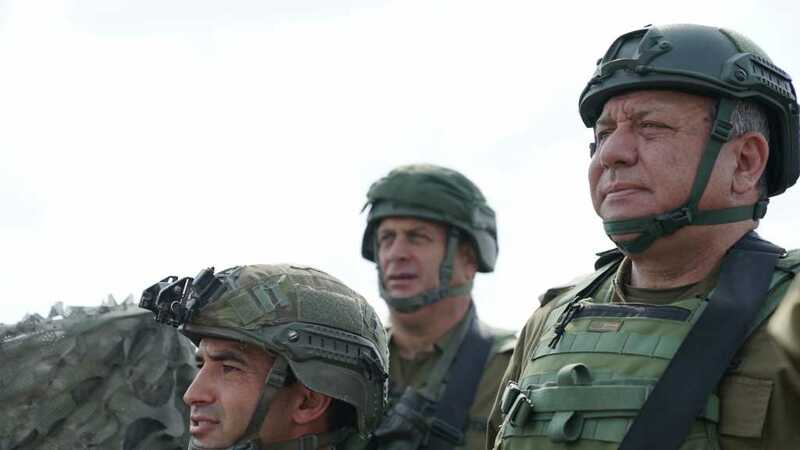 Eisenkot, in his position as military chief for the last three years, told the Sunday Times in a farewell interview that the Zionist entity had been directly involved in the Syrian conflict on the side of the Syrian militants, something that Tel Aviv has been reluctant to acknowledge before. While the direct links between Syrian militants and “Israeli” commanders have been officially revealed for the first time, rumors of close military ties between the armed militants and the Zionist government have been circulating for years. On the issue, Foreign Policy magazine reported in September that “Israel” supplied weapons and gave money to at least 12 militant groups holed up in southern Syria. The arrangement reportedly included “Israeli” officials also giving $75-per-person monthly allowances to militants, in addition to the funds their leaders received to procure weapons on the black market. In return, the militants were expected to deter Hezbollah from the “Israeli”-occupied part of the Syrian Golan Heights. The scheme was reportedly in effect throughout ‘Operation Good Neighbor,’ which officially kicked off in June 2016 and was wrapped up only last November. Within this undertaking, the Zionist entity was openly assisting the militants but claimed that assistance was strictly humanitarian. The occupation regime treated wounded militants and their families in its hospitals, provided some 1,524 tons of food, 250 tons of clothes, 947,520 liters of fuel, as well as a huge amount of medical supplies. However, until recently the Zionist entity kept vigorously denying any involvement beyond that. 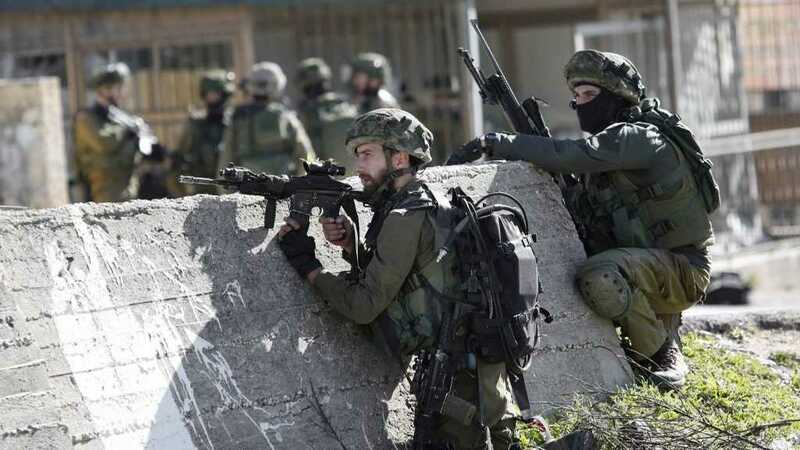 The Jerusalem Post's report in September on the “Israeli” military confirming that it had provided light weapons to Syrian militants was promptly pulled from its website.